Stay Informed with MCS Emails! Discover what we will be performing this season! 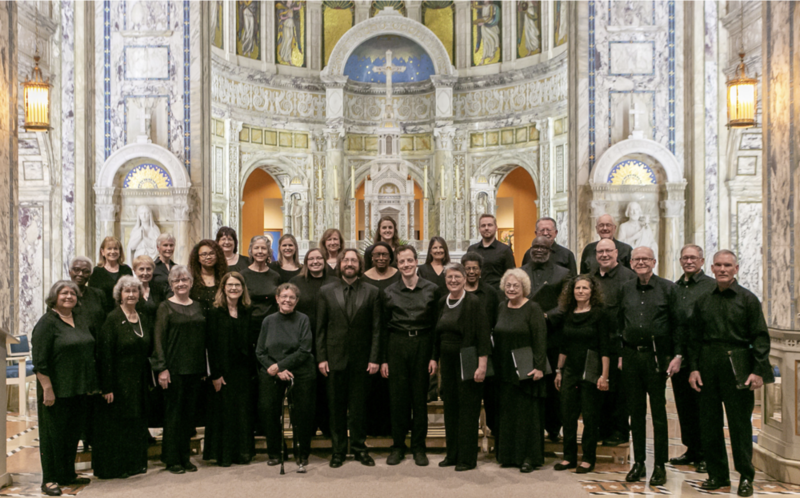 Learn about the history and mission of the Maryland Choral Society.